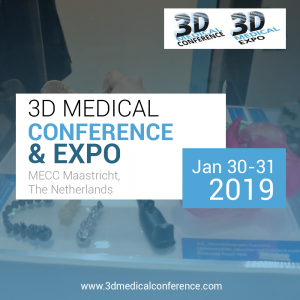 Implementation of personalized 3D models in education of brain tumour patients – Presented by Mark ter Laan, Radboudumc Nijmegen at the 3D Medical Conference, which takes place on January 30-31, 2019, at MECC Maastricht, The Netherlands. Patient centered communication is fundamental in order to empower patients towards better insight, shared decision making and coping with disease. Especially oncology patients need to be fully informed about treatment options, risks and outcome probabilities. 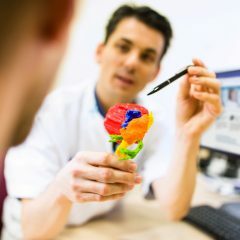 Yet, many patients experience communication difficulties during consultation with their neurosurgeon. While patients find it hard to understand radiological images of their tumor, surgeons struggle to clearly explain the surgical plan and risks to patients. 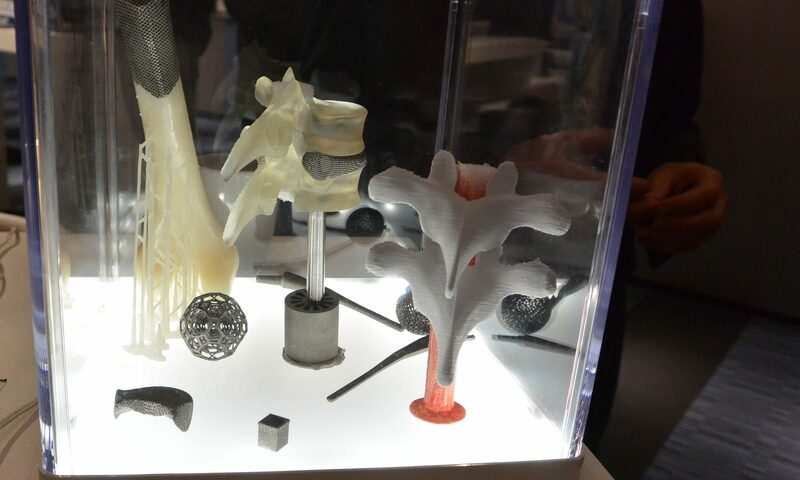 The use of tactile and visual 3D-models might improve knowledge and insight for patients. We present an implementation of 3D models in neurosurgical practice by first demonstrating a method of generating such models, then investigating which are the expectations of patients. Next we want to prospectively and quantitatively evaluate implementation in daily practice. First experiences of the use of 3D models are very positive. 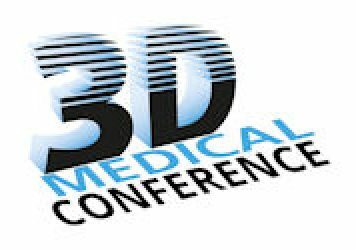 We have identified factors that patients value in the use of 3D models. This can be used to further evaluate implementation in our neuro-oncology patients, but also in other patient groups. First of all disruptive as already shows in politics, (social) media. But also in revolutionizing how we deal with labour. A lot of jobs will become abundant, which might have significant financial impact for vast amounts of people. On the other hand AI can help solve some of to days problems like climate change, dealing with disease, dealing with poverty and famine in the third world, etc. Possibly only after a disruptive revolution the full benifits can be appreciated. Ignorance and lack of investment in education. First of all I’ll present a nice way of using personalized 3D models of brain tumours in relation to functions of the brain to use in patients. Second I’ll explain how to durably implement and evaluate such innovation. The Neurosurgical Center Nijmegen is a bilocation center located in the Canisius-Wilhelmina-Hospital (CWZ) and the University Medical Center St. Radboud (nowadays Radboudumc). In both locations the whole spectrum of neurosurgical diseases is treated, with the exception of pediatric neurosurgery, which is restricted to the UMC and spinal instrumentation, which is mainly performed in the CWZ. Furthermore, the NCN has a sub center in the Rijnstate-Hospital in Arnhem, where minor spinal and peripheral nerve surgery is conducted. The NCN serves three functions: neurosurgical care, education and training and scientific research.